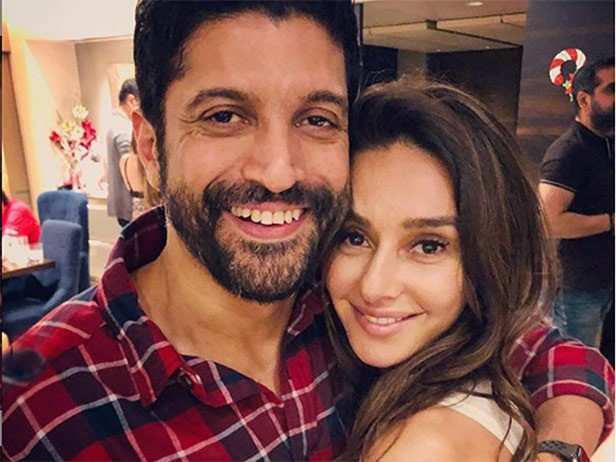 Home >> Latest News >> Is wedding on the cards for Farhan Akhtar and Shibani Dandekar? 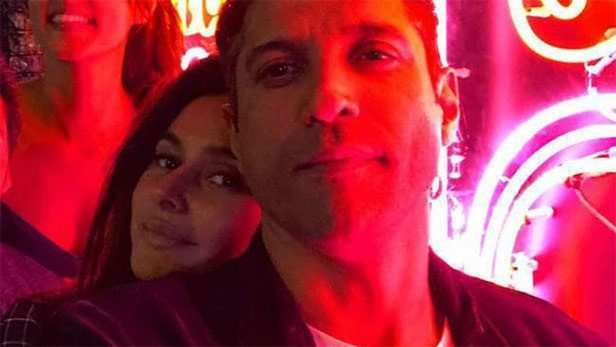 Farhan Akhtar posted a picture of him and his sweetheart Shibani Dandekar yesterday, captioning them with some some uber romantic lines. The gesture had the netizens gushing about their romance and Farhan’s poetic side. Farhan and Shibani have been in a relationship for quite a few months now and they often make headlines with their travel pictures and date nights. The couple now seems to be taking their relationship to next level as rumours of their wedding have been doing rounds on the internet. If reports are to be believed, Farhan and Shibani will be tying the knot this year. Are you rooting for Farhan – Shibani romance? Do let us know in the comments below.